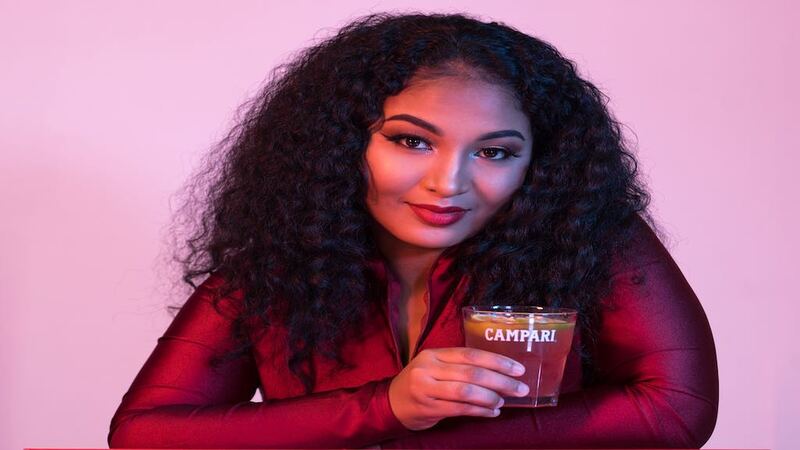 Following an exhilarating and trailblazing 2018, fast-rising female dancehall artiste, Shenseea, will represent Campari Caribbean at the 2019 Campari Red Diaries launch in Milan, Italy. The event, which also hosts the premiere of the annual Campari Red Diaries campaign short-film, will see the artiste attending and walking the red carpet, in addition to other brand activities. Campari Red Diaries’ 2019 stars Cuban actress Ana de Armas in short-movie format, and are steeped in intrigue, in its story, which leads viewers in pursuit of the perfect cocktail. Evolving Campari’s ethos that ‘every cocktail tells a story’, this year’s film is a celebration of 100 years of the world famous Negroni cocktail. 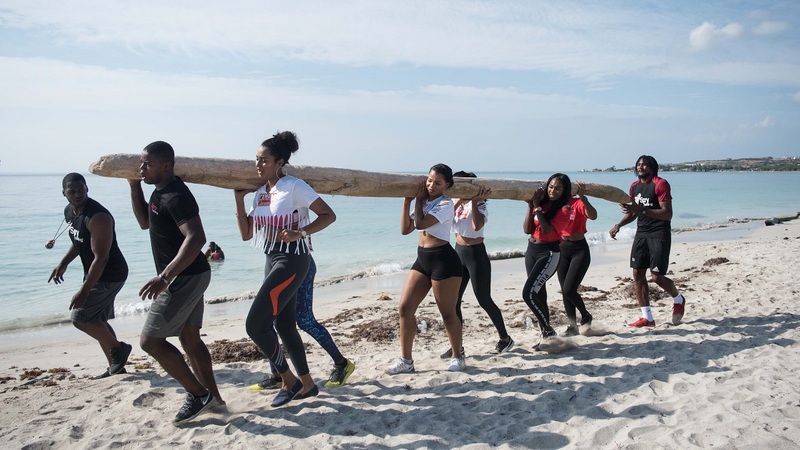 “The Campari Red Diaries brings to the forefront that every Campari cocktail tells a story, and here in the Caribbean, we have our own stories, when we come together to create and share mesmerizing experiences. 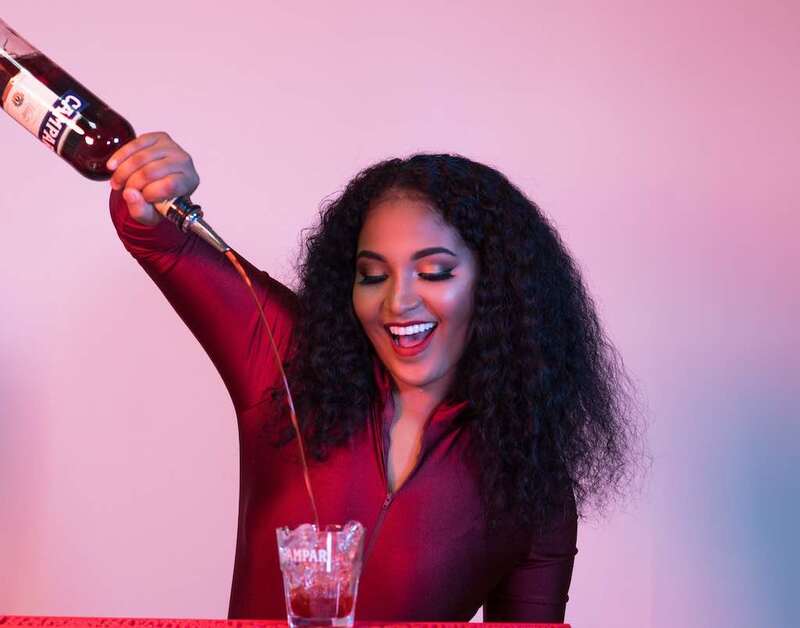 Having Shenseea, one of our Campari Caribbean brand influencers share in this worldwide celebration of the brand is an honour for us. She has been a remarkable partner for the brand, as she truly embodies the stylish and contemporary ethos of Campari” shared Kamal Powell, Marketing Manager for the brand in the Caribbean. 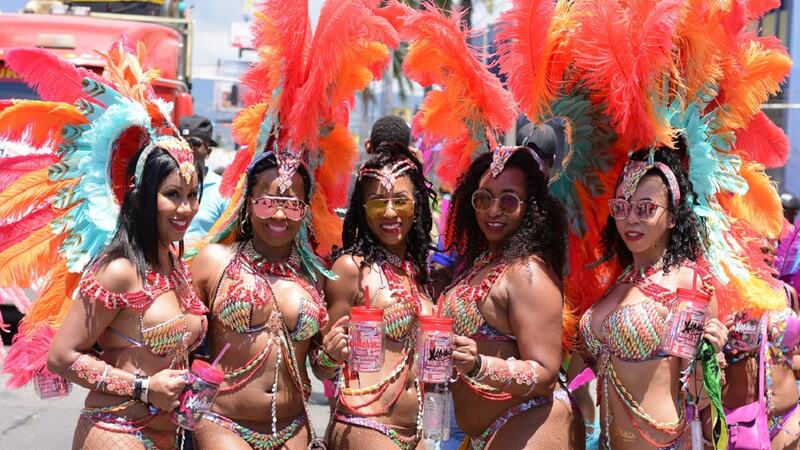 After her Campari Red Diaries appearances are finished on Tuesday, February 5, she will return in time for the Campari Carnival events set to takeover Trinidad Carnival.